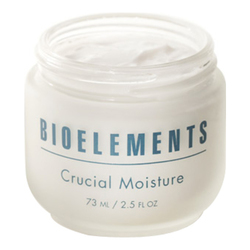 A facial moisturizer that balances the combination skin and leaves it smooth with self-adjusting moisture-binders. 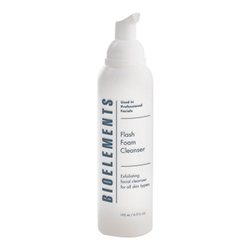 This combination skin moisturizer's intelligent self-adjusting hydrators balance combination skin's water-to-oil levels, so every area gets the exact amount of hydration it needs. 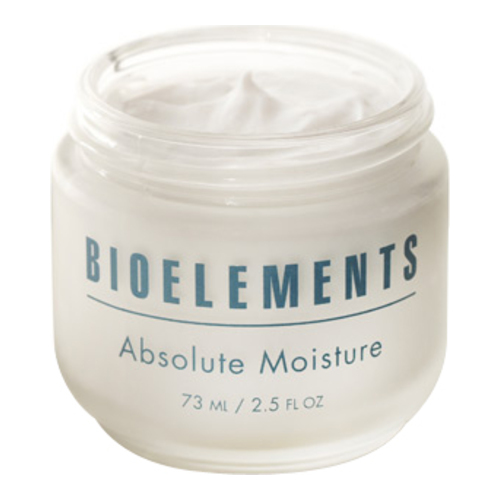 Absolute Moisture absorbs quickly, leaving no oily feel or shine. 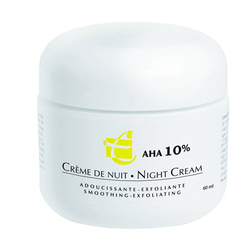 Skin is smooth and soft, and lines are less visible.